With the millions and millions of apps that are available, you have to do more than design a nice user interface and add unique features to gain traction among consumers. What you need, in fact, are the right search engine optimization (SEO) and app store optimization (ASO) strategies to improve your mobile app ranking and achieve more downloads. There is a science to making your app visible in an app store where you will face lots of competition -- and by following a few best practices, you can watch your ranking climb. 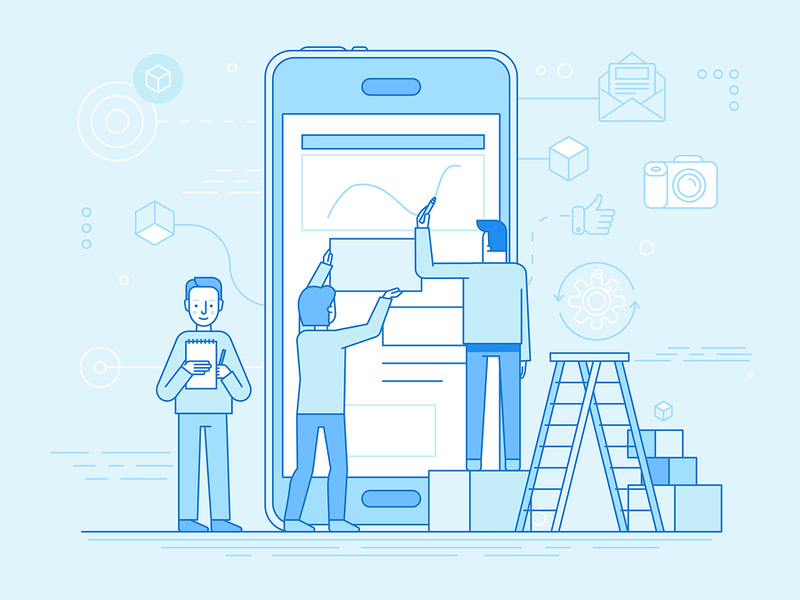 Read on for a look at mobile app rankings and how they work, how SEO is becoming increasingly important in this segment, and tips to boosting your app rankings with SEO. According to statistics, the number of mobile app downloads in the Asia Pacific region in 2016 was 86.2 billion, and this tally is expected to climb to 117.7 billion in 2017 and 198.9 billion in 2021. It’s also important to note that the two most popular app stores are the iOS App Store and Google Play, and so what you’ll want to do is increase your mobile app rankings on these sites. Many consumers who make up your target demographic will likely find and download your app after using the search function on whichever app store they use. Other ways they may find your apps include, but are not limited to, family and friends, third-party sites, and media. Each app has a rating, so what you want to do is lay the groundwork to secure the best possible rating possible. Your rating is particularly critical since it will factor into your app's position in app store searches, which suggests that ratings play a key role in rankings within the app stores. Search Rankings: You can use ASO to boost your app ranking and to gauge your performance compared to your competitors on the app store. Ratings & Reviews: Your ASO strategy, combined with ratings and reviews, can increase traction and facilitate downloads. For instance, you can stay on top of what your app users are saying in their ratings and reviews to figure out, based on the language and terms they employ, keywords that you should be including in your ASO strategy. Downloads: ASO can also help you with respects to downloads of your app. For instance, you can use a program such as iTunes Connect to figure out just how critically different keywords figure into actual downloads. Conversion Rate: With an ASO strategy, you can see conversion rates climb. The reason for this potential is that you can ASO to bolster user engagement with your app. Start a Google search. You'll be able to see the LSI keywords via the drop down of the connected keywords. Google highlights the words pertaining to the research results. When you look at the results, you will find LSI keywords. Look at the bottom of a search results page -- there, you will see more keywords that are made up for searches connected to your keyword. Find competitors who have built up considerable traction and that are doing well in app store rankings. After you've done this, you can use a backlinking solution such as Cognitive SEO or ahrefs to find pages that will link back to the rival app. Next, you need to reach out to the author to see if they will list a link back to your app. You'll increase your odds of getting a positive response if you provide a compelling argument to support your request. Discuss the problem you're looking to address. Tell the user that the problem you highlighted can be fixed. 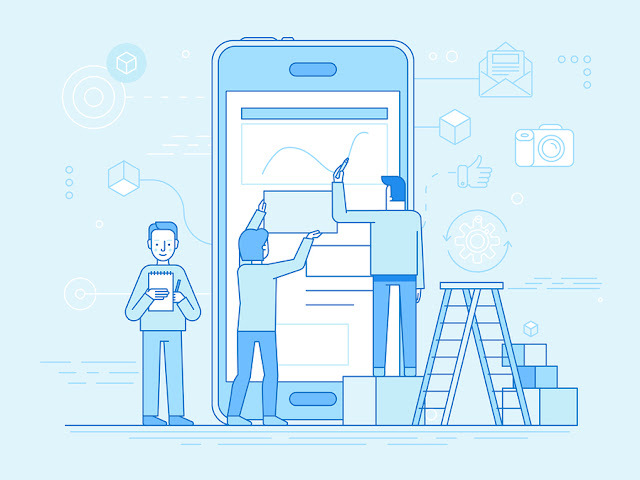 Explain how your app will help the user to solve the problem -- and be sure to include compelling information such as statistics that back up your claims. Feature Band in App Name: The name you give your app will serve a dual purpose since it will be the link anchor text in app stores. You can go the extra step by including your brand name in the URL for your download page. Brand Name in Link Text: Put your brand name within the link text leading to app store download pages. So, instead of including a link that states, "Download Android App," try something like "Download the XYZ App for Android." QR Link: Include QR codes to facilitate app access. You'll need to set it up so that the QR selects the right app download for the right device once it's scanned. Graphics: Don't underestimate the importance of compelling graphics when it comes to boosting your app store ranking. Keep your target demographic in mind when you brainstorm actional app graphics to employ. There are definitely some strategies that you can use to increase your app’s visibility amidst a landscape of millions of different apps. By using ASO and SEO techniques, you can boost visibility and drive more downloads of your app.